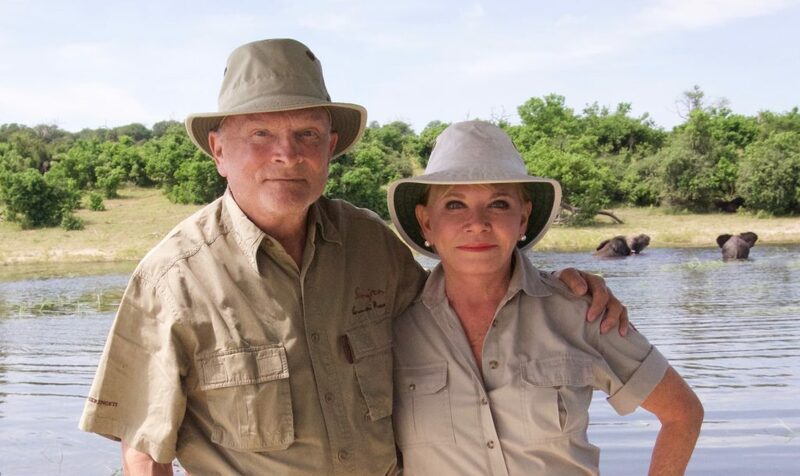 On one of our many trips to Africa, we decided to see some different countries. 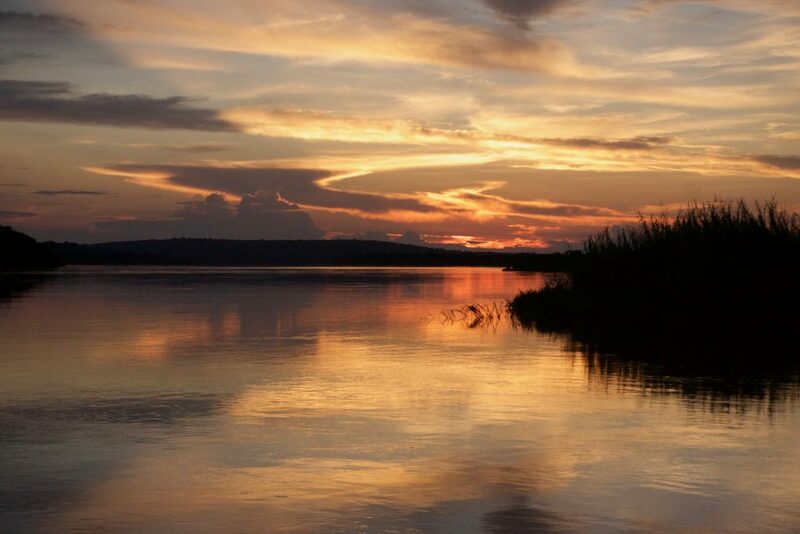 We had never stayed on the Zambezi River in Zambia, so we decided to do two camps there. 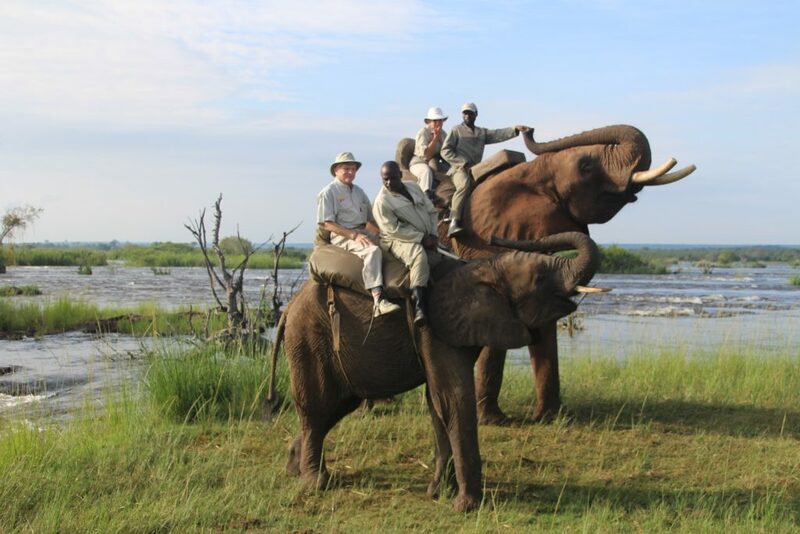 The first camp was Tongabezi Camp, which is only 15km from Victoria Falls. 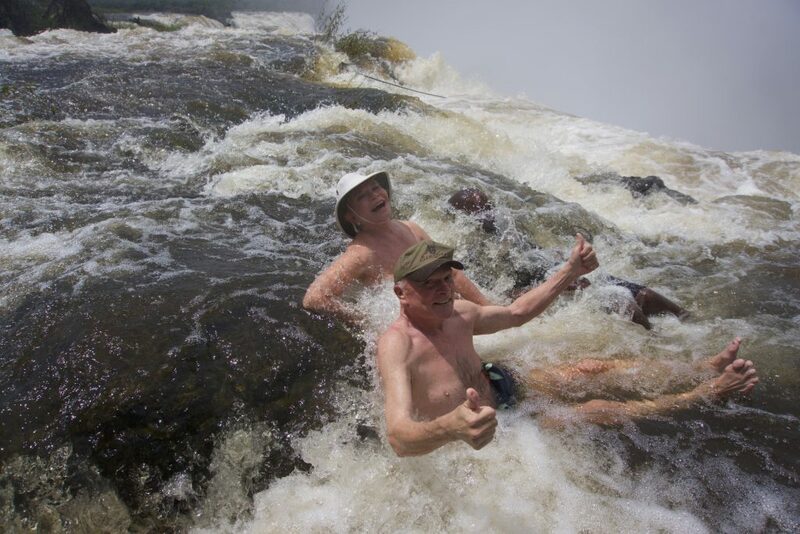 From that camp, we walked with two, two-year-old lions, rode on the backs of elephants, and sat in the rushing, flooding, scary waters of the Zambezi River at the very edge of Victoria Falls at Livingstone Island. 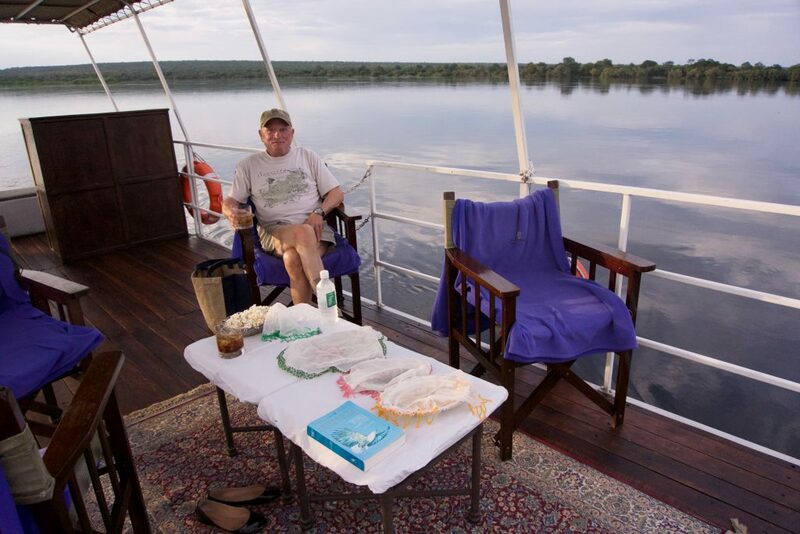 But one of our favorite things to do was sundowners on large carpeted pontoon boats to enjoy the spectacular sunsets and cocktails. 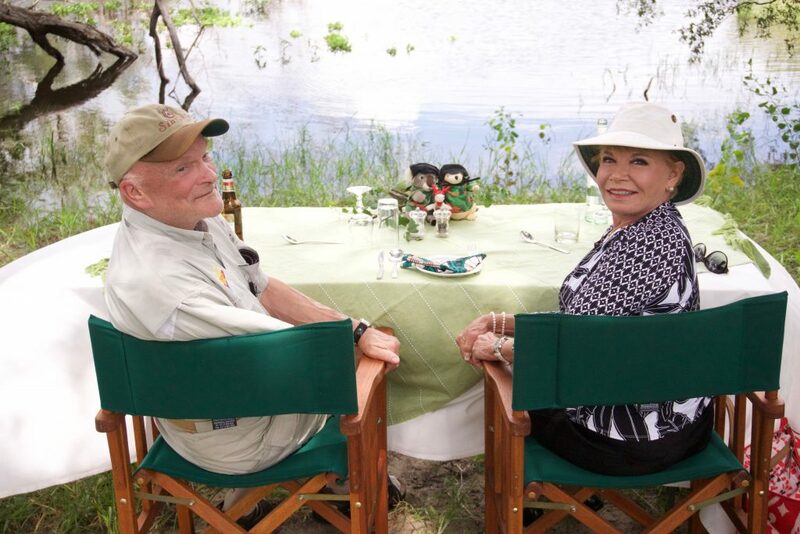 Our second camp, much further up the river, was The Royal Chondu River Lodge on the Zambezi River. 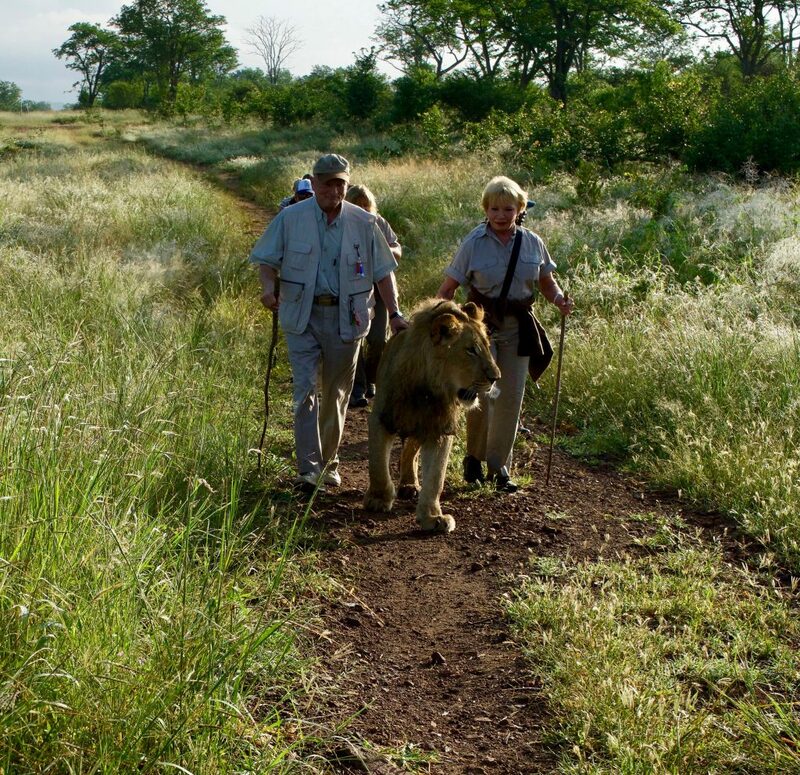 The name means ‘the meeting place for kings and queens.’ This lodge lived up to its name. 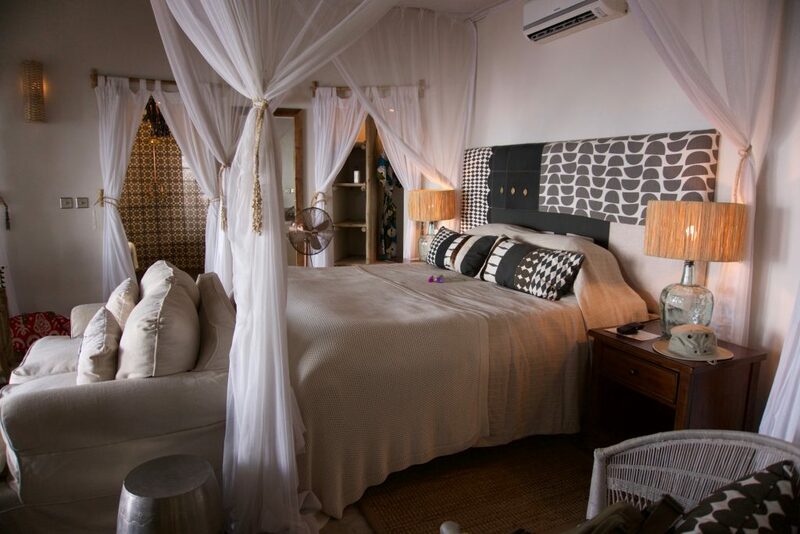 Our private lodge was right on the river, with a spectacular views from full length windows from our luxury king bedroom. 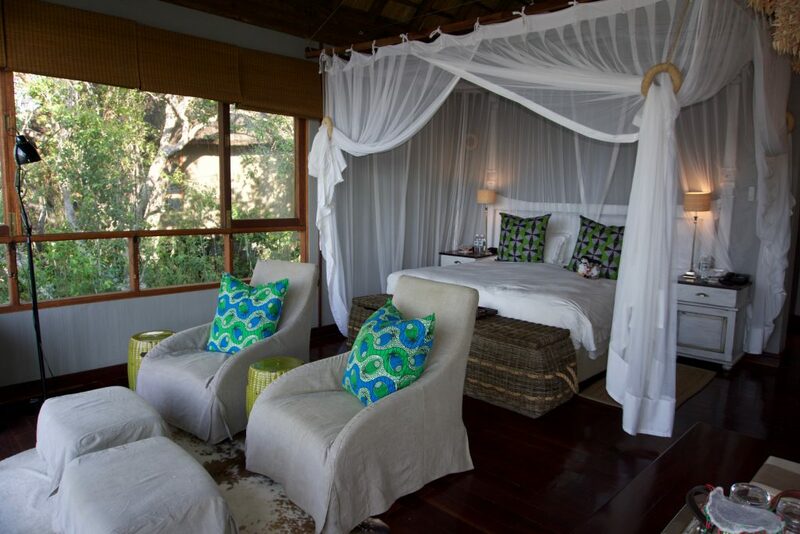 Every evening, we were treated to great sundowners with a private canopy bed, carpets, and nightly snacks. What a wonderful experience. 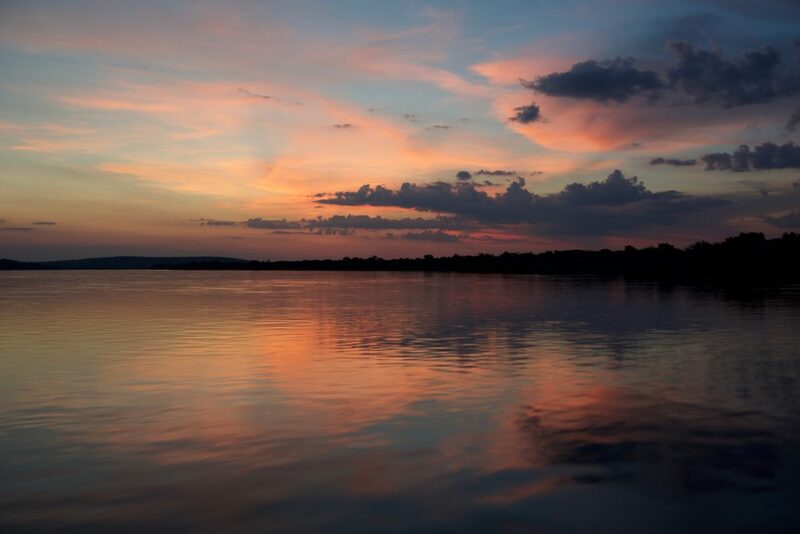 The sunsets were glorious every night, as the humidity made incredible cloud formations and beautiful colors on the smooth, rippling waters of the Zambezi. I made several photos every evening to capture the experience. I felt I could show the true adventure of the trip with my linear line approach to the watercolor. Since I knew how to approach the painting, it did not take too long to paint the sunset. 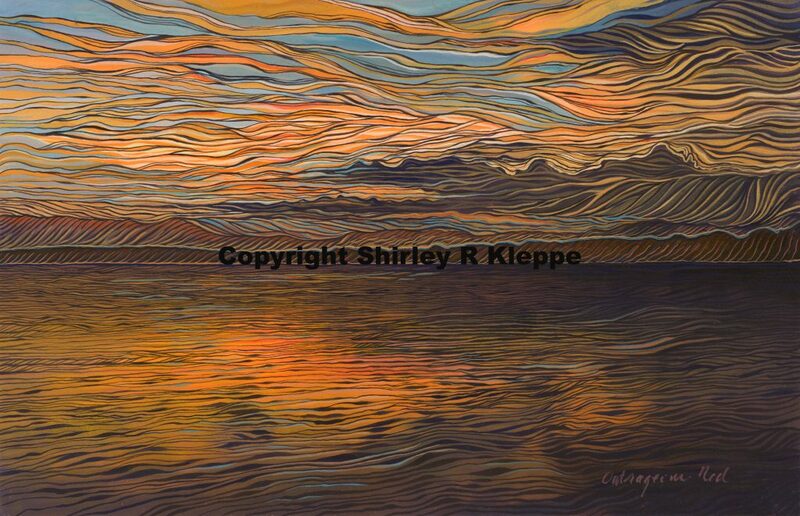 I loved painting the ripples of the Zambezi River with my #2 sable brush and a steady hand. The painting is off the a really good start. It was selected by the “Western Colorado Watercolor Society, Rockies West National 2018,” Western Colorado Center For The Arts, Grand Junction, Colorado. March 2-31, 2018. Juror, Fealing Lin. Right off the bat, “Serene Zambezi” was accepted immediately into its second exhibition, “The Illinois Watercolor Society 34th national Exhibition 2018,” held at The Next Picture Show Fine Arts Center, Dixon, Illinois. May 4-25, 2018. Juror, William G. Hook. As I awaiting the return of “Zambezi” from Grand Junction, it suddenly disappeared off the map. The last point of delivery was in Tempe, Arizona, after that is was gone. I contacted UPS and Rockies West. I alerted Illinois that the painting was lost by UPS. I would keep them updated. I worried, fretted, tore my hair out, and could not think of anything else. I was miserable to live with. After a really long process, it was decided that the painting was gone. I was made to settle with UPS for the declared value of $100.00 plus the $32.00 for delivery. It was gone. One day, I decided to contact UPS to see if I could get an update from them. It was a really BIG BOX! The woman I talked to said, look, here it is using the original shipping label, in Grand Junction. Huh??? Sure enough, I had been looking for the return shipping label. Through carelessness, the return label was not attached correctly and had fallen off. The return label was place over the old send label. I contacted the show chairman at Rockies West for them to search the exhibition facility for my box. THEY FOUND IT!!! They were very concerned and relieved the painting was found. They hand carried it to UPS and paid for the return. I received the box with the painting inside within just a few days. All is well. I contacted the show chairman for Illinois that the painting had been found. The same thing had happened to him too, so he knew what I was going through. By the time I received the painting back, the Illinois show was over. It was never exhibited there. Never fear, I was not going to stop entering “Zambezi.” It was accepted into “The Kansas Watercolor Society National Exhibition 2018,” at Mark Arts, Mary R. Koch Arts Center, Wichita, Kansas, October 19, 2018-January 5, 2019. The painting has successfully arrived. It is a wonderful painting, so I hope it does well.